Michael Lettieri received his Ph.D. in 2014 with a specialization in modern Mexican history. His academic interests include authoritarian political practices, journalism and urban informality and corruption. He has previously worked as a researcher at the Trans-Border Institute developing projects on human rights issues surrounding immigration, the drug war and gender-based violence. His commentary on contemporary Mexican politics has been published by outlets including the Washington Post and the Inter-American Dialogue. His book manuscript examines the political culture of regime loyalists in 20th century Mexico. The Motor of the PRI: Political Entrepreneurs and Authoritarian Rule in Mexico, 1927-1985 uses a case study of bus industry entrepreneurs to argue that mid-level political actors were crucial to the longevity of dominant-party rule. He is also the co-editor of Journalism, Satire, and Censorship in Modern Mexico, a volume that offers a reexamination of the Mexican press and suggests that the challenges facing the country’s journalists today have roots in historical practices. 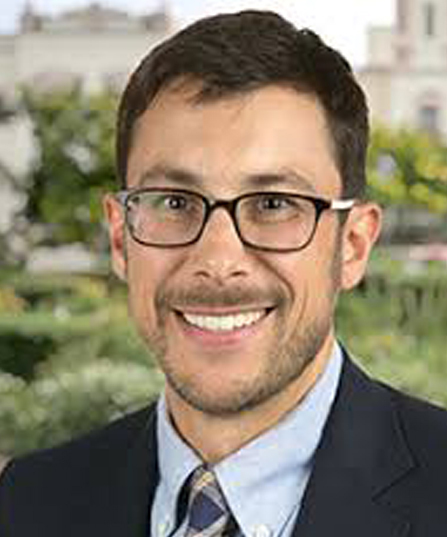 His work has received support from the Center for U.S.-Mexican Studies, a Fulbright-Hays grant, the Institute for International, Comparative, and Area Studies, the Center for Iberian and Latin American Studies and the UC San Diego Center for the Humanities.